for $78,000. The lot size is 0.45 Acre(s). 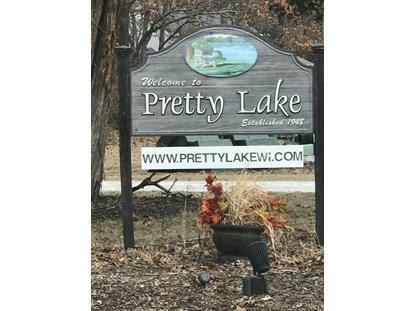 Pretty Lake is the gem of the Kettle Moraine. Best kept secret in Lake Countyr. 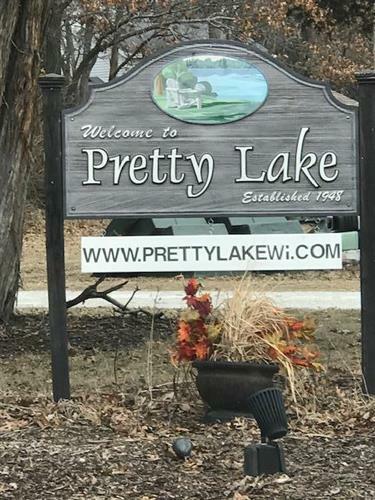 Pretty Lake is a spring fed lake and is perfect for swimming, water skiing, fishing, kayaking and paddle boards. Don't miss next years 4th of July fireworks, kiddy parade, corn roast and much more. Minutes from the freeway, easy drive to downtown. Up North feel but close to city amenities. Build a summer cabin or your dream home. Access to the Lake without the high lake taxes. Schedule your showing today!